The-Catamaran.org, a story portal by Tamil and Sinhalese journalists, is now online. The website is intended as an open network and will feature background information and analysis in both languages alongside a selection in English. 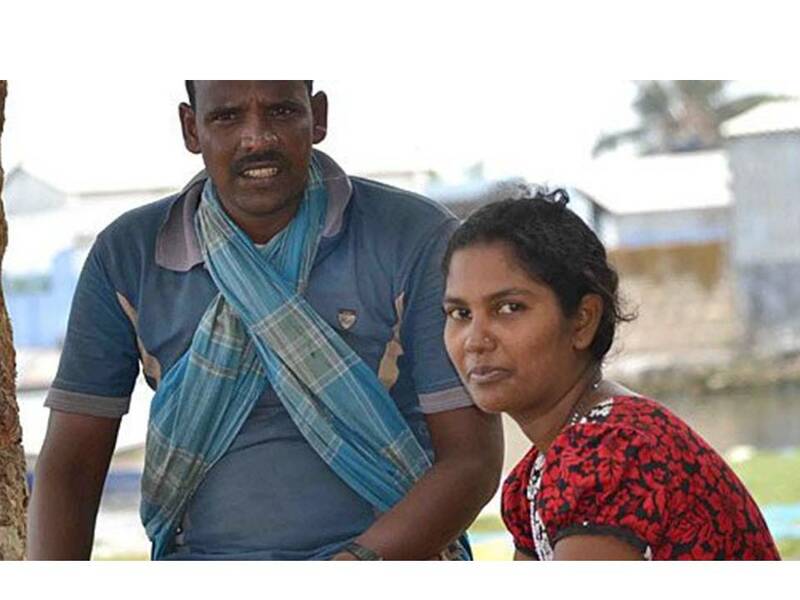 The first articles published on the new portal includes a feature on the lost cultural identity of Sri Lanka’s Adivasi people, the ongoing plight of local war widows and one village’s fight to get a decent road in their town. Speaking on the launch of the website Ms Libuse Soukupova, Head of Cooperation of the Delegation of the European Union to Sri Lanka and Maldives, said “Free, independent and pluralistic media is an integral factor of both governance and democracy. The project being implemented by MiCT is of importance because it has the potential to break artificial barriers between communities and help rebuild segments of society”. All reports on The-Catamaran.org will be made available for syndication in Sri Lankan and international media, the aim being to give novice reporters exposure and help experienced local journalists reach a wider audience. Editorial teams in Colombo and Jaffna work in close cooperation with an international editorial team in Berlin, Germany. Regular editorial meetings and special workshops are part of the publishing process. The last interaction between participating journalists took place in Jaffna between June 17 and 19. The-Catamaran.org is a project run by Berlin-based organisation Media in Cooperation and Transition (MiCT), together with the Sri Lanka Press Institute/Press Complaints Commission of Sri Lanka (SLPI/PCCSL). The project is funded by the European Union and the German Federal Ministry for Economic Cooperation and Development.